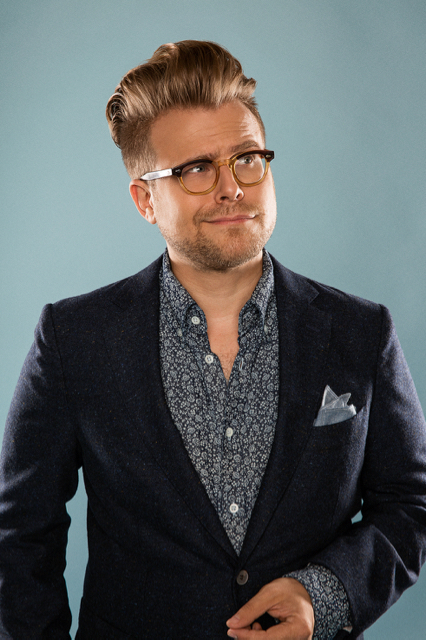 Adam Conover is the creator and host of Adam Ruins Everything on TruTV, and the Adam Ruins Everything podcast on Maximum Fun. Before creating the show, he was a sketch writer and performer at CollegeHumor, and a member of the sketch group Olde English. He performs standup comedy regularly across the country.